I download a programming ebook, which has lots of indent program code. 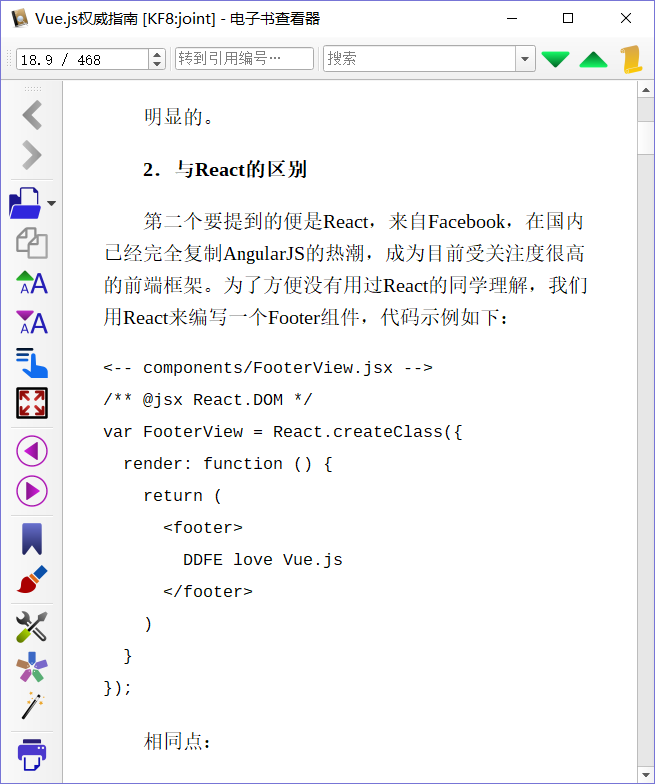 The code format of the original ebook is perfect like pic1. But when I convert the book to docx docment, it lost its original format like pic2.